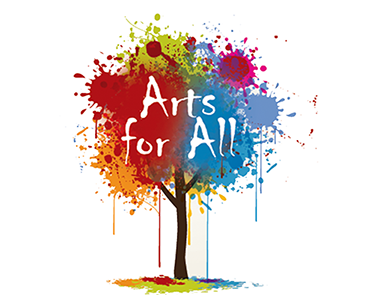 Arts for All is pleased to launch the sixth run of its mentoring scheme designed to support emerging artists across North Belfast. Arts for All is pleased to invite mentees to apply for the next phase of the mentoring scheme, due to commence April 2016. There are spaces for eight new and emerging artists living or working in North Belfast to participate in the scheme where they will be mentored by experienced artists.